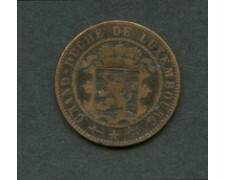 1901 LUSSEMBURGO - 10 cent. Granduca Adolfo (Cat. World Coins KM# 25) bella conservazione BB. 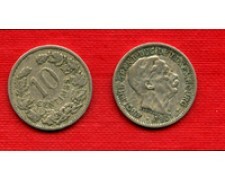 1901 LUXEMBOURG - 10 cents. Grand Duke Adolf (Cat. 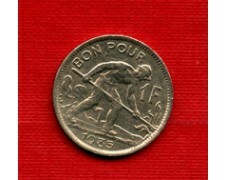 World Coins KM # 25) beautiful conservation BB. 1854 LUSSEMBURGO - 10 Centimes Bronzo Stemma (Cat. 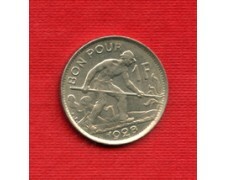 World Coins KM# 23.1) Buona conservazione MB/ BB.